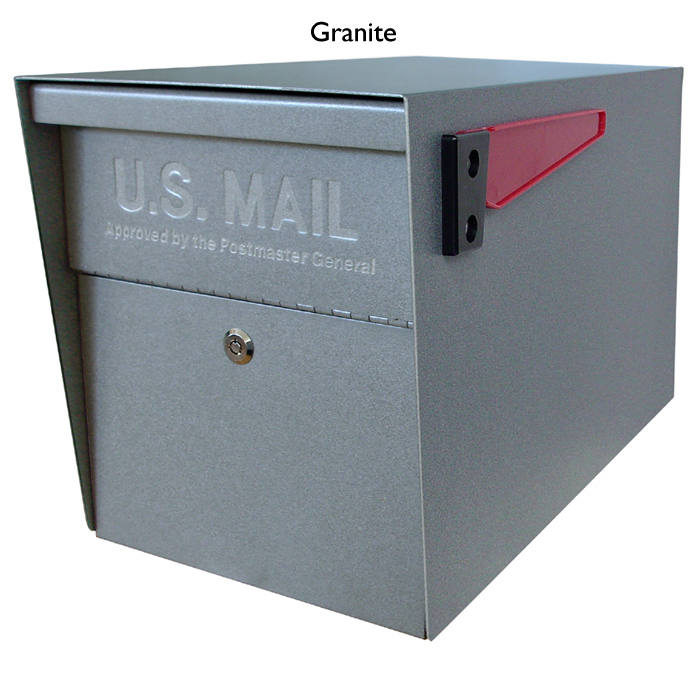 The Mailboss Newspaper Holder is made of 16-gauge galvanized steel for strength and durability and easily attaches to your MailBoss Mailbox with an innovative 14-gauge galvanized steel mounting bracket. This Newspapaper Holder has a durable powder-coated finish and is vailable in black, granite, white and bronze. 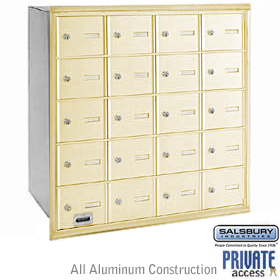 This is an attractive and stylish accessory that attaches conveniently to the curbside Mail Boss Mailbox for newspaper delivery in style. *Please Note – Add an Additional $60.00 for Shipping to Canada, Puerto Rico, Hawaii or Alaska….Please Contact Us directly for more information.